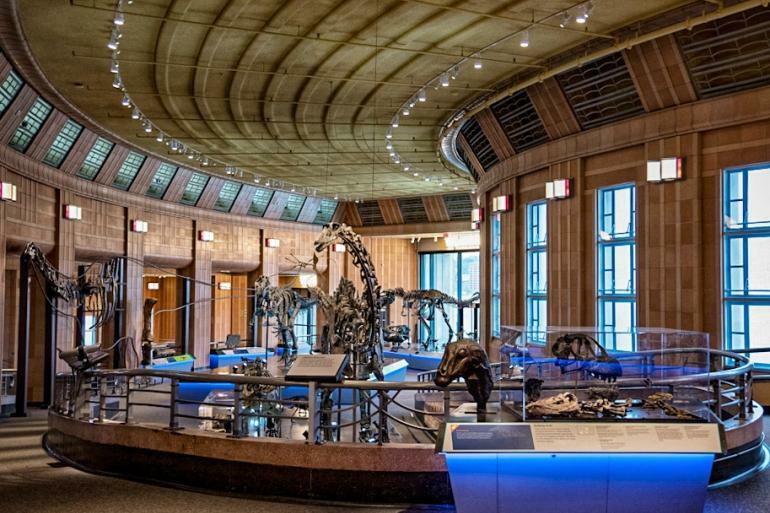 Be transported back to the Jurassic Period with the new Dinosaur Hall at Cincinnati Museum Center at Union Terminal. 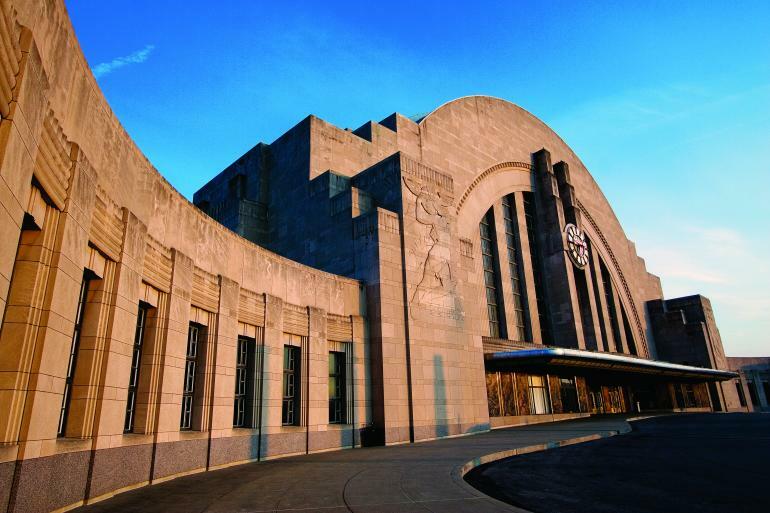 This is the first gallery to reopen after the Union Terminal restoration. 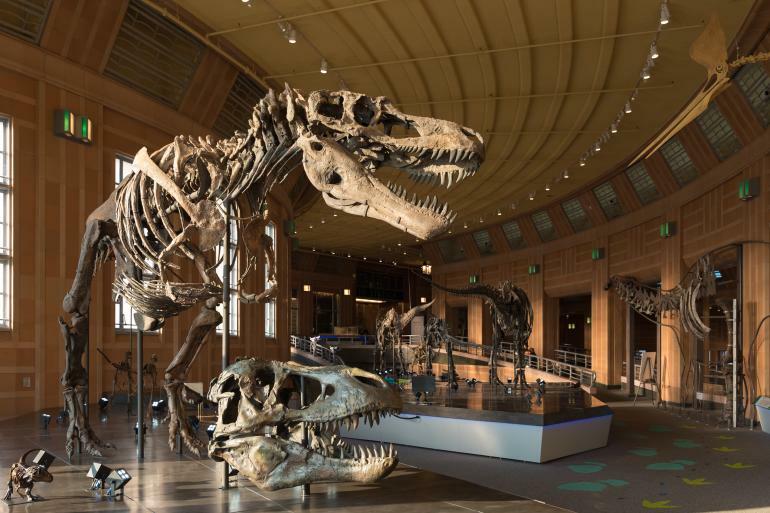 The 7,000-square-foot gallery features six massive dinosaur specimens ranging from the Jurassic Period to the Cretaceous Period, including five on display to the public for the first time. 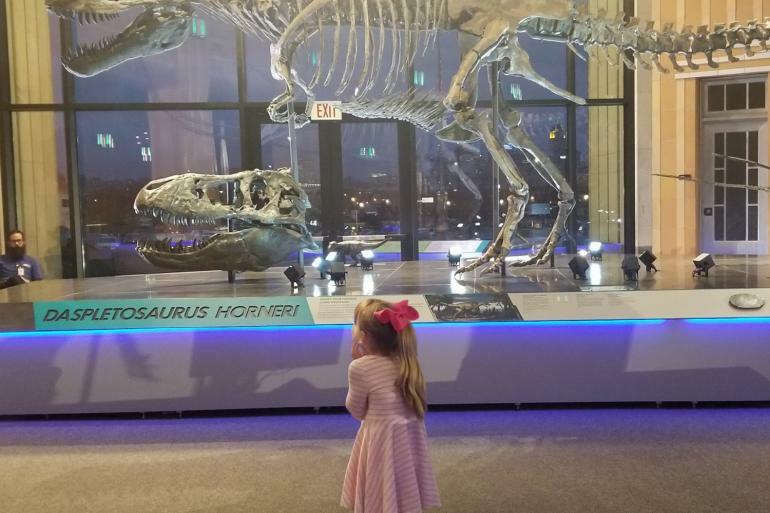 The new Science Interactives Gallery is a hands-on STEM experience allowing amateur scientists and the perpetually curious to hoist themselves up with pulleys, watch clouds form, knock down targets with concentrated walls of air and engage in a spirited game of tug-of-war.